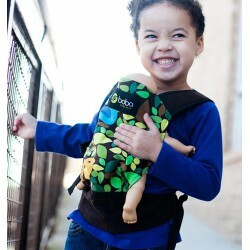 Boba X is the ideal ergonomic baby carrier that grows with your newborn baby up to toddler age. 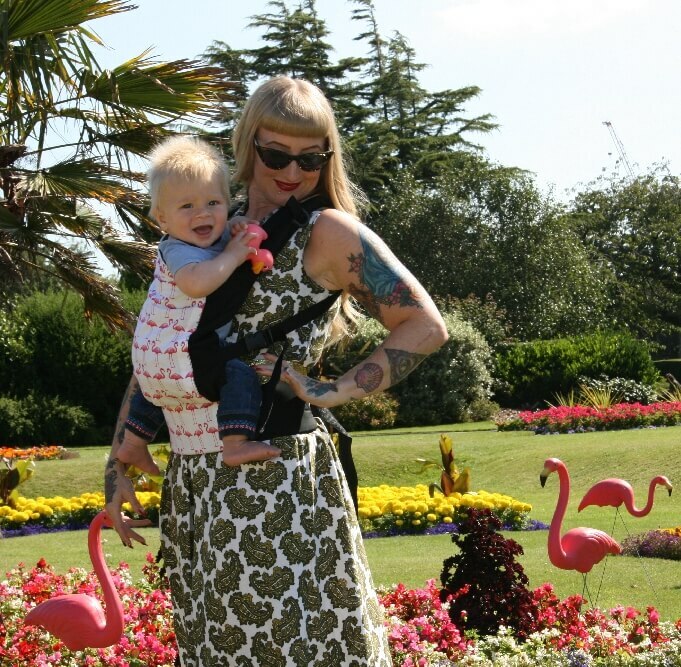 It is the perfect choice if you intend to carry your child for quite some time. 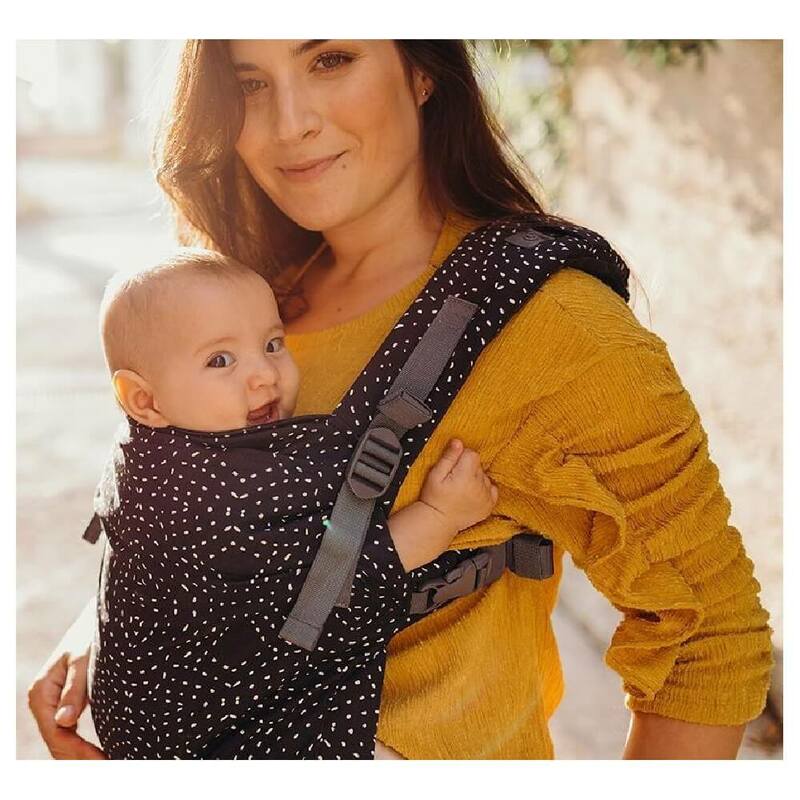 Equipped with a lot of features, the Boba X Carrier transforms effortlessly into a practical, generous toddler carrier. 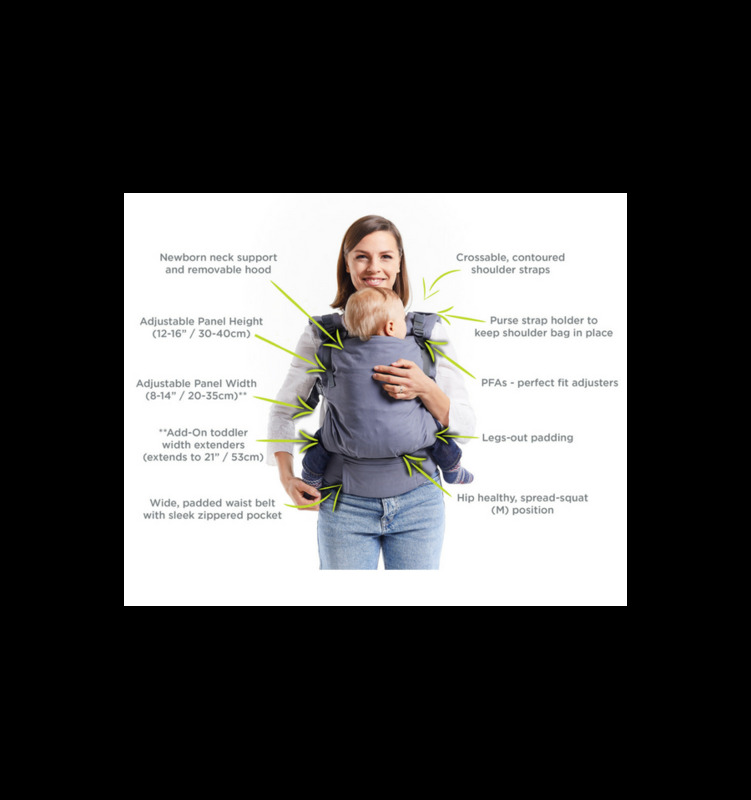 Wear your newborn baby without an insert in the Boba X! 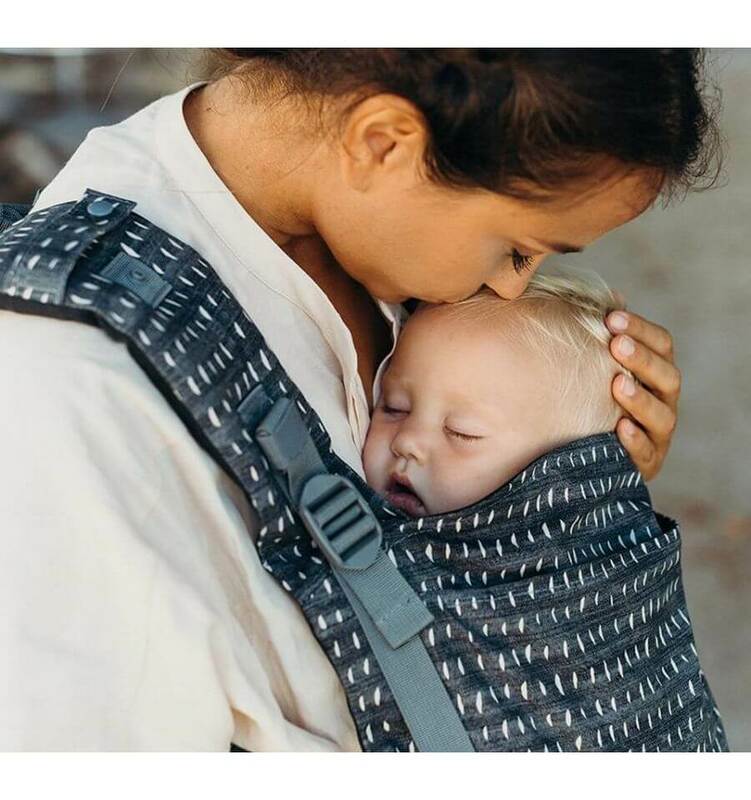 There is no need to boost your baby up in the carrier because the height and width are adjustable. The back panel of the Boba X 'micro-adjusts' to grow with your baby, supporting his/her natural hip development in both front and back carry positions. 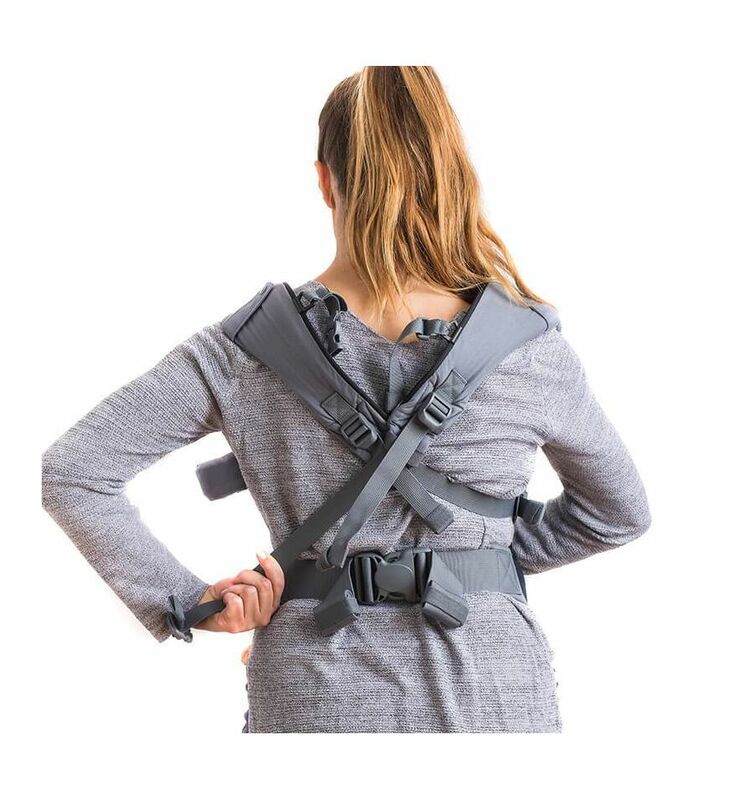 The adjustable, crossable shoulders straps and seat provide a close, secure carry for the baby always ensuring total knee to knee support. A generously padded waist belt and legs out padding increase the comfort of the Boba X. 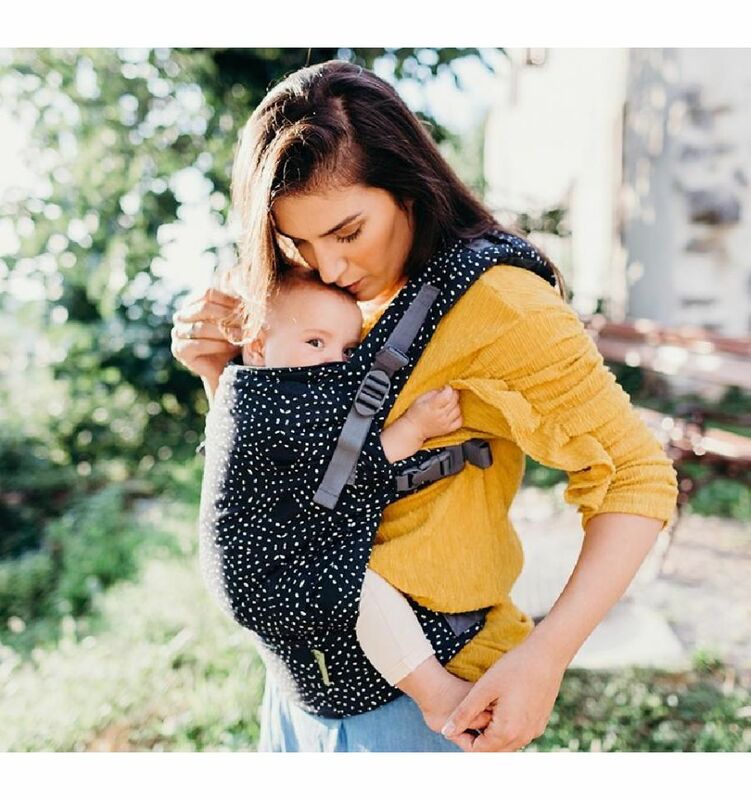 In addition, the baby carrier is equipped with a purse holder strap, a zippered pocket on the waist belt, an elastic chest strap and toddler seat extenders for optimum comfort at every child age.